Would you like to make money from your blog and blogged book? 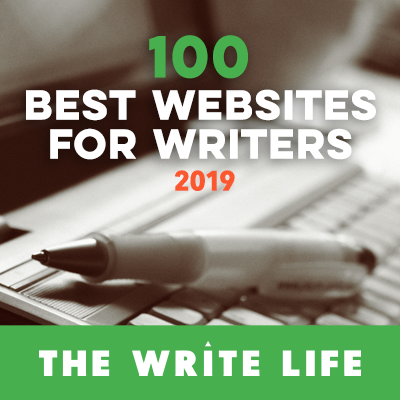 Today writer and journalist Jane Meggitt (@meggitt_jane) offers you a variety of options for how to monetize your site and the content you produce. People start blogging for all kinds of reasons. Whether it is to pursue a passion, provide advice, or establish their expertise for professional purposes, sooner or later most bloggers begin to wonder how to monetize their content and efforts. 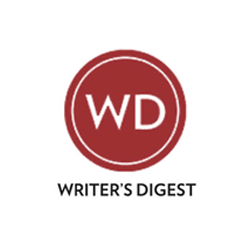 Few authors set out to become professional bloggers and make money from their sites, while quite a few bloggers (and writers) start with that goal in mind. However, a blog can become a source of continuous income for a writer or author and provide more revenue than book sales. And if you plan to blog a book, it’s a good idea to consider your blog-related money-making options from the get-go. Keep this in mind, though: blogging is not a get-rich-quick scheme. Monetizing your blog takes time and considerable effort, but it is possible to earn a good return on your work—if you can offer something unique and necessary to your audience. According to Statista, the number of bloggers in the United States will reach 31.7 million by the year 2020. With so many blogs on the Internet, you must make yours stand out. But you are blogging a book. 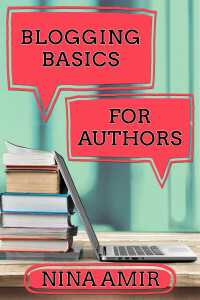 That makes you stand out as the expert on your topic—or you will become an expert in the process of blogging and, subsequently, publishing your book. 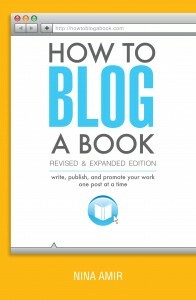 The method of blogging a book will help you become more visible in your given blog-topic area. Additionally, your blogged book provides a springboard for developing related products and services. Your book can become your first product. You can branch out from there by monetizing your blog and book content in a variety of ways. If you’re at a loss for how to generate an income from your blog (and blogged book), here are a few options to consider. Your blogged book provides a springboard for developing related products and services. If you blog about anything beyond your personal life, you can probably find a consulting niche. Many bloggers—especially those trying to blog books—write about topics that are informative and helpful in some way. They likely are writing nonfiction and, as such solve problems, answer questions and provide strategies. That doesn’t mean that if you are a lifestyle blogger or are blogging a memoir, you can’t earn a living from that work. You can. Even novelists can make an income from a blog if they are savvy and creative. In fact, if your personal life is fabulous enough or your life experience is pertinent to many people, you can consult on these topics. For example, if you have found a way to live in a mansion by the sea, travel the world, and have a fantastic marriage to boot—all while working only two days per week, people may want to hire you to find out how they can do the same. Or if you experienced a debilitating head injury and found a way to recover and return to a normal life, others will be interested in how you did that—and might want to hire you. 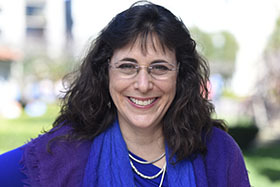 If you have found that regular vision quests keep you moving toward your goals and stepping into your best self, people might like to have you help them plan out their own vision quests. Consulting or coaching doesn’t necessarily mean you have to show up in person, which isn’t possible for most bloggers, especially if they have a day job in addition to a blog and family demands. Instead, you can charge clients an hourly rate and consult with them via Skype, Zoom, email, or a teleconference line—and your clients can live anywhere in the world. Once you’ve gained a foothold, you can earn additional money offline as a speaker on your area of expertise. Or you can train online. Do you have training as an instructor, or has teaching always come naturally to you? Even if you just think you’d like to teach, look into teaching online courses via your blog. You can create your own curriculum based on your blog or book content and then market to your subscribers and followers on social media. Delivering the content may mean learning a bit about membership plugins or delivery with your email marketing system, but the technology is not that difficult. If you are entrepreneurial at all, you will soon find yourself operating as an authorpreneur or blogpreneur. If finding students proves difficult in the beginning, though, you can offer you can take advantage of a course marketplace comes in, like Teachable.com or Udemy.com. Upload your course to the most suitable marketplace, which promotes the course for you. You can promote your class on your own through social media as well. You can create your own curriculum based on your blog or book content. Once you achieve a decent following, you can publish sponsor content on your blog. Such posts look like others on your site, but a business pays you to showcase it there. Blogs continue to be enormously popular—their visit frequency falls just behind that of YouTube and Facebook, reports the 2017 State of the Creator Economy (SOCE) study, which makes them a prime advertising channel for many brands. If a company sells products to your particular audience, they are willing to pay to put content on your site, and, in that way, become visible to your audience. Because sponsored blog posts are less expensive than other forms of advertising but give you a little income, they are a win-win for you and the marketer. As long as you provide good informational content, your readers shouldn’t balk at sponsored content. Be sure you acknowledge that a post is sponsored rather than your own work, though; this is required by the FTC. Depending on the nature of your blog, you might want to help readers achieve specific goals, for a fee, of course. Or you can offer a done-for-you service, like producing their newsletter monthly. If your blog focuses on home improvement or decorating, for example, you can “redo” a reader’s living room or kitchen virtually, based on a questionnaire and virtual meetings. The same holds true for fashion, makeup, and other personal care subjects, but it works just as well if your blog concentrates on business. You can help others achieve their goals by providing them with the steps and resources, or you can do it for them. Affiliate marketing is one of the tried-and-true ways to make money with your blog, but it takes time and care. In a nutshell, you promote products or services that are relevant to your blog topic on your site, either in an advertisement or a hyperlink in a post, in return for compensation. If this sounds easy, do your homework. It’s crucial that your blog and the affiliate marketer are a good fit, and it’s even more critical that the affiliate marketer is legitimate; you don’t want to promote any type of scam or an inferior product. Never promote a product or service you don’t believe in. 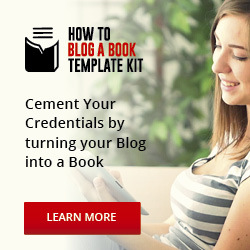 It will affect the legitimacy of your blog and your readers’ trust. 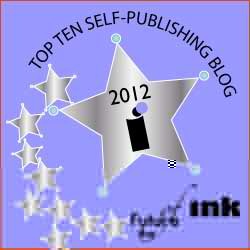 If you are blogging your book, each post provides an opportunity to sell your finished book readers. If you’ve got a large following, consider adding a paywall to your top content. Someone then has to pay to gain access to that content. You can create a paywall around an eBook you’ve written, a guide to your subject, or any type of premium material. You don’t have to charge a lot for your paywall content, because you’re looking for quantity – lots of readers eager to pay a small fee to receive the benefit of your wisdom and research. Additionally, you can put content into a membership site. This works well for any type, of course, you might want to offer or regular access to you, as a coach or consultant, and your best content, such as a monthly training video. Readers have to become members and pay a monthly fee for ongoing access to the content. 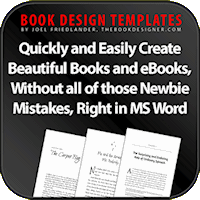 If you write your own ebooks, of course, you want to sell them on your blog. 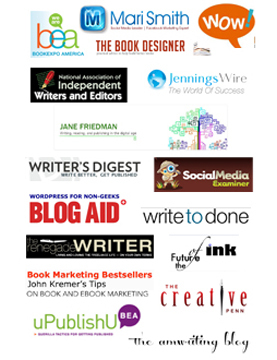 Becoming an eBook author helps establish your authority on a particular subject. If you are blogging your book, each one of those posts provides an opportunity to sell your finished book to your blog readers. Once your book is published, go back through all your posts and add a cover image or blurb that links to your ebook’s sales page. 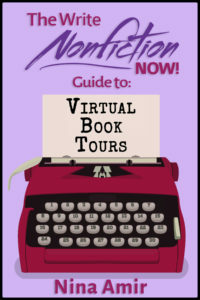 If you aren’t blogging your book, get visitors hooked on a book by offering a free initial chapter. If they’re intrigued and want to know what happens or what to do next, they have to purchase the ebook. Another way to sell ebooks on your blog is by publishing using Kindle Direct Publishing, which gives you access to Amazon users. You will have to pay a fee, but you’ll receive a reach you never thought possible. Put your book cover in your sidebar using a widget, and link it to the Amazon sales page. Keep in mind there are all sorts of tax benefits you can write off once your blog becomes a business. Besides the home office deduction, you can deduct business-related travel expenses, supplies, and maybe even a portion of your rent. As a self-employed business person, you can put away money into certain types of IRAs as well. As with any other business, the key to making money from your blog is providing content, products, and services your audience needs and wants, and then promoting those products and services. Never lose sight of the fact that whatever the subjects of your blog, quality must remain your primary focus. The value you provide will make your readers want to buy something from you. How do you make money from your blog? Tell me in a comment below. Nice post. This provides a wide variety of suggestions for getting started on monetising, but I’d love to know a bit more about the pros and cons for each. Any chance of a follow-up? I’ll think about doing that, Mark.